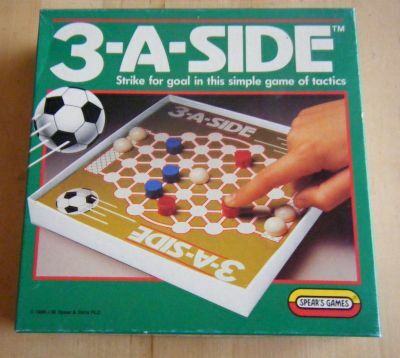 A simple little strategy game. Very simple and quite challenging. 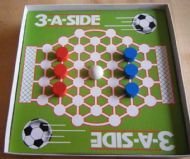 On each turn you can move a player and the ball or just players or just the ball to try and score a goal. 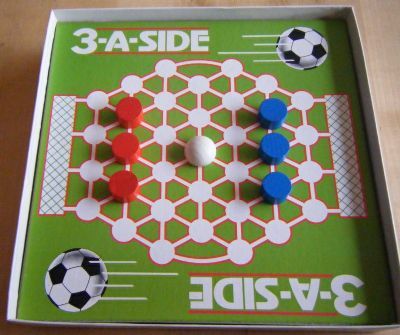 Nicely printed game with wooden pieces. A pleasure to play.